elrooko- im not sure if that would work. cause if we are using the unlock wire to power the latch, the wire has no power. the wire just gets a pulse of power only when u press the unlock button on the fob. but say we use the powered wire from the trunk button in the cabin and use the lock wire from the fuel lid to open (disable) the button. if that works how would we enable the relay? here is a diagram i just did. is there any EE out there that can suggest what to use to complete the diagram? 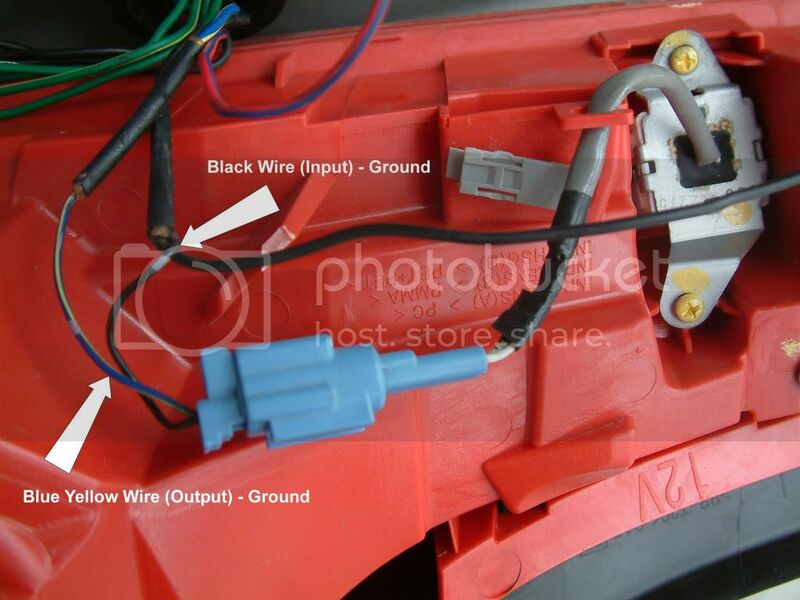 im figuring we use the fuel lid wires to send a signal to either close or open the power from the trunk wire. if not is there another way to do it even if we dont use all the wires? So you know how the trunk release works? 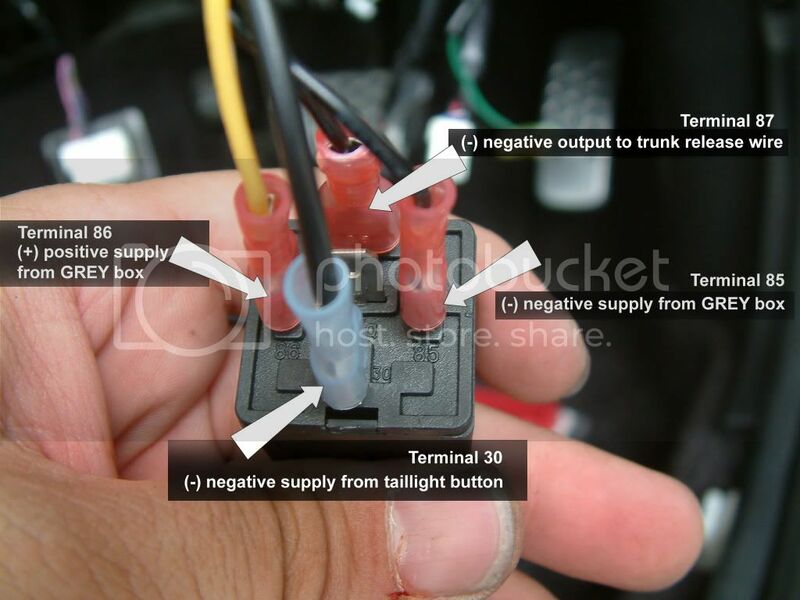 Is it constant 12V to the release and then the circuit is opened when the button is pushed or is it 12V applied to the trunk release when the button is pushed? have any of you got a photo of the isolated trunk button wire or the color? I haven't gone digging for it yet but I supposed that might help. ok i misread and thought u were just using power from the fuel lid, which isnt constant. but ya from the front should work. So you know how the trunk release works? well not really, like i said i just hooked things up and see what happens. Is it constant 12V to the release and then the circuit is opened when the button is pushed or is it 12V applied to the trunk release when the button is pushed? 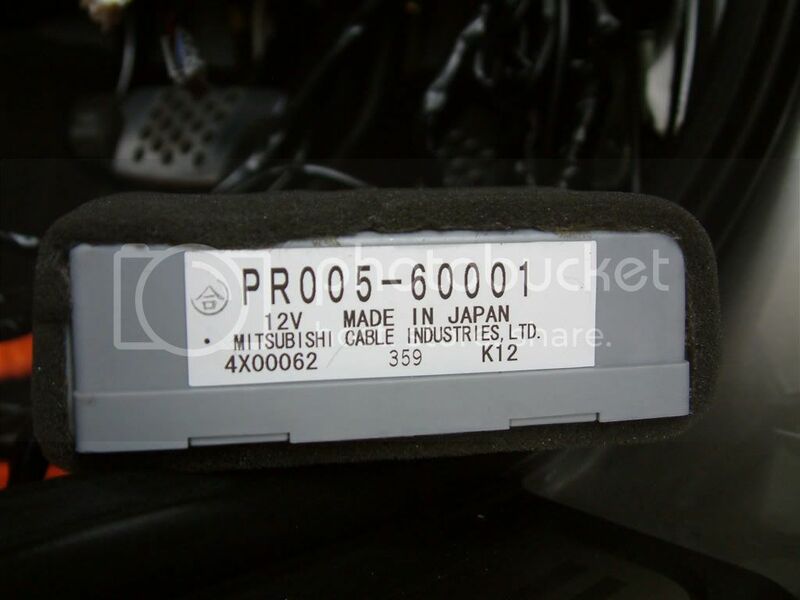 i believe its 12V applied to the trunk release when the button is pushed. Also I was thinking that instead of running 12V from the front, I could hook up a 9V and 2 AA batteries? That should be 12VDC. Might save me some trouble. 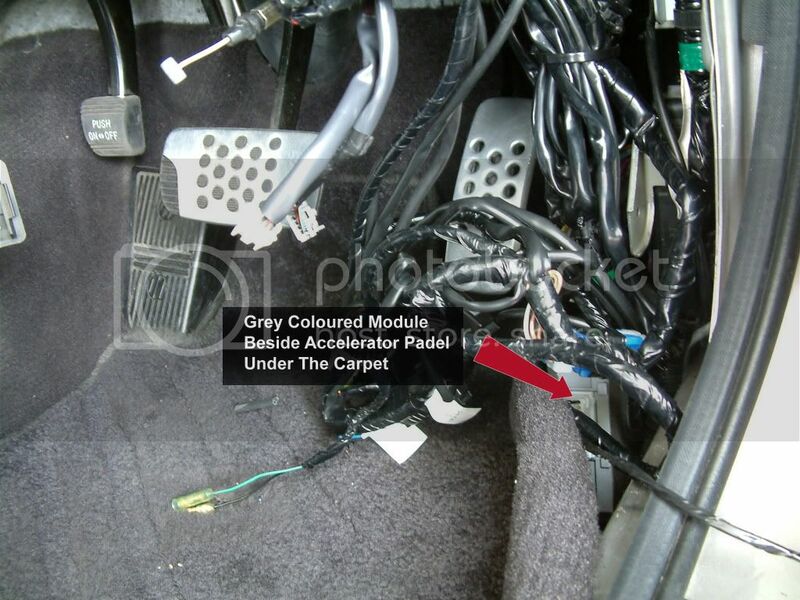 Also, what colors are the trunk release and fuel door release wires? So I found a different latching relay which I think will simply things - it can be found here - MODEL SP2-L2-DC12V. This is a simple 1 coil relay with standard quick connect fittings. Basically When you apply power to pins 1 & 2 current flows through pins 5 & 7 to pins 8 & 10. When you apply current to pins 3 & 4 (The right most pins...don't know why it is numbered this way, but in the schematic from the manufacturer it is) current flows from Pins 7 & 9 to Pins 6 & 8. 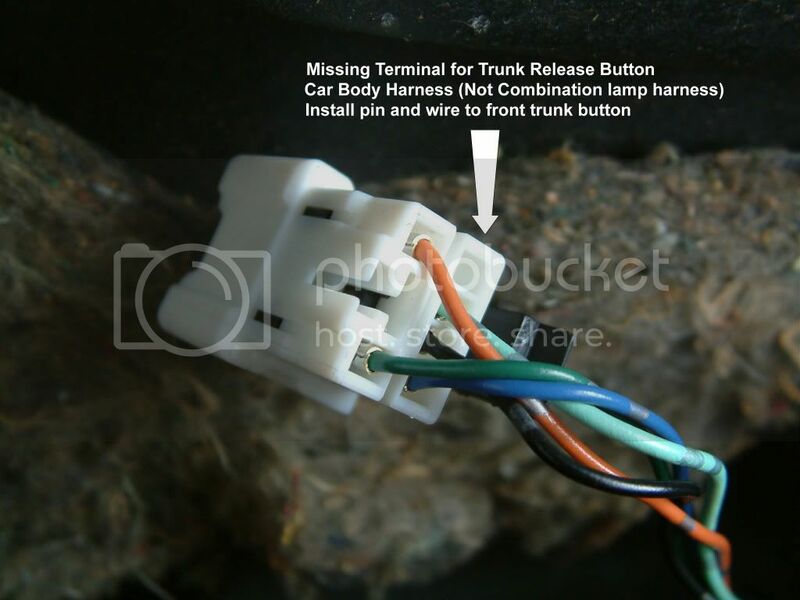 Assuming we are only concerned with current flowing to the trunk lock motor when the "unlock" condition occurs, we only want a connection going from Pins 5 & 7 to pins 8 & 10. When the Lock condition occurs, the circuit will be opened, and the trunk button is deactivated. My design still allows for the trunk button in side the car to work if the car is locked, so everything (I think) should work as is. What we would need to do is bring a 12VDC constant source and connect it to 1 of the wires in the new trunk button. The other wire on the trunk button would goto Pin 5. I am NOT an Electrical Engineer (this is actually my first wiring diagram). I have also never done anything like this before so can someone who knows more than I do take a look at this and let us know if this will work? Also a big help would be is someone can tell me the wire colors for the trunk unlock motor and the fuel door Lock 12V, UnLock 12V and GRD. right, ive been reading this thread for a while now and i too had a taillight upgrade to the 06'.. mine's a Japanese Skyline and today i was so sick i needed to sweat bad, so i went outside and damn it was hot... i started out searching for a wire which contain the voltage which follows the status of the lock/unlock, after 2 hours of searching i just accidentally found the wire for the switch of the relay. here's the location of the "BOX", i call it the BOX because i really dont know what is the function of that "BOX"
i tapped this 2 wires to trigger my switch.. tested the voltage on the multimeter and found that the blue/white changes with the lock/unlock status. as on the picture the wires were taped to the respective terminal on the relay. next i went to the back of the car dismantled the left combination light, here we see the switch that is pre-connected to the lamp harness, with negative input from combination lamp / switch (-) output. so the output is negative. 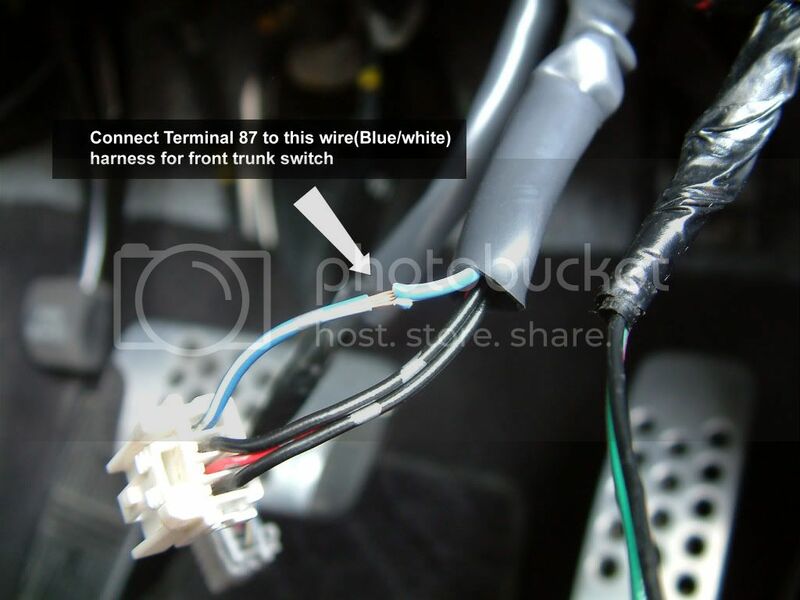 so i follow it to the connector on the body side and found a missing terminal..
installed a clip in and wired it all to the dash of the car, checked the trunk release button wire on the front and found out that it uses (-) supply to trigger the trunk release. so i hooked up the wires to the relay and ...i was done..
unlock the car, and press button again, bonnet popped!...happy me! Last edited by nameless; 09-28-2008 at 03:50 AM. My only question is this. 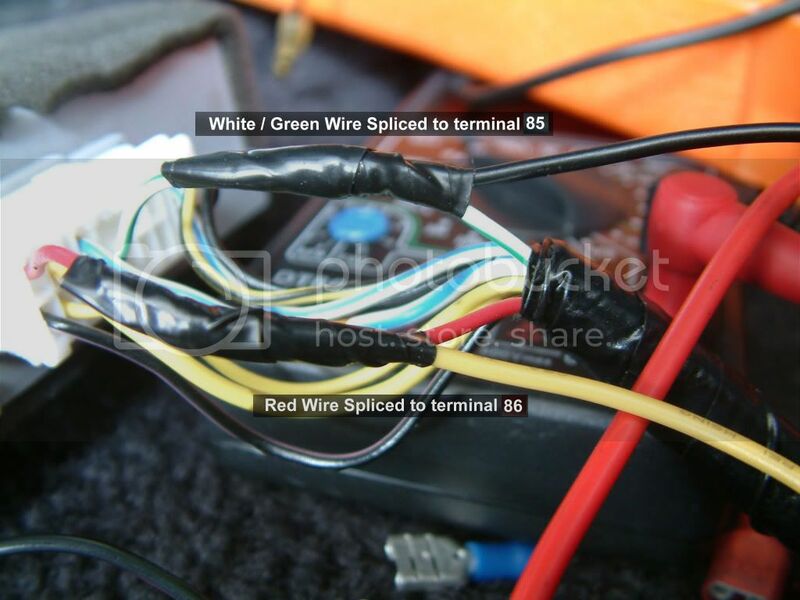 What wire did you connect the new pin/wire on the body harness to? That wasn't clear to me. Also, the second wire on the Trunk release button on the taillight - I assume that this is a ground, where did you connect it? Also where is connector this located? Last edited by elrooko; 09-28-2008 at 06:52 AM. thank you for making a DIY. You may want to push this post onto an original post on its own for the DIY section. okay i came up with a simple diagram, i hope it clears things up. Just a sec, I have just ripped apart my whole dash this morning and looked under all the carpet...there is no Grey Mitsubishi box. I have also looked in the FSM and can't find any reference to it...does anyone know what this thing is? I'm sure it is on yours, on the North Americian models, I don't think it is unless someone can find it. 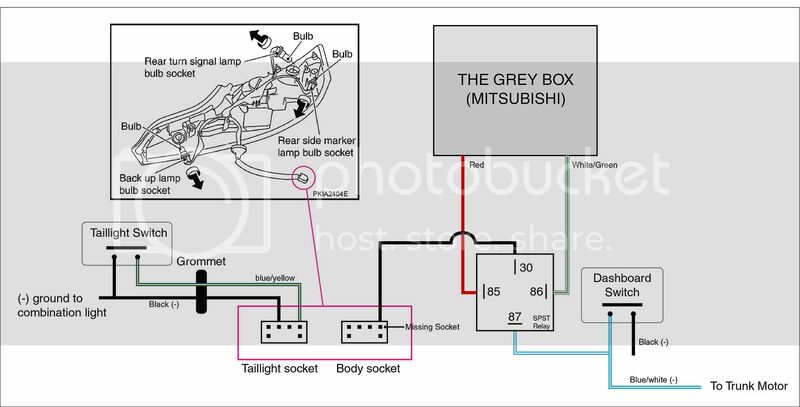 Also, in our models, the taillight plug is actually 2 plugs, one for the lights, and a smaller 2 wire one for the switch. The color codes are the same so that shouldn't be an issue for us. 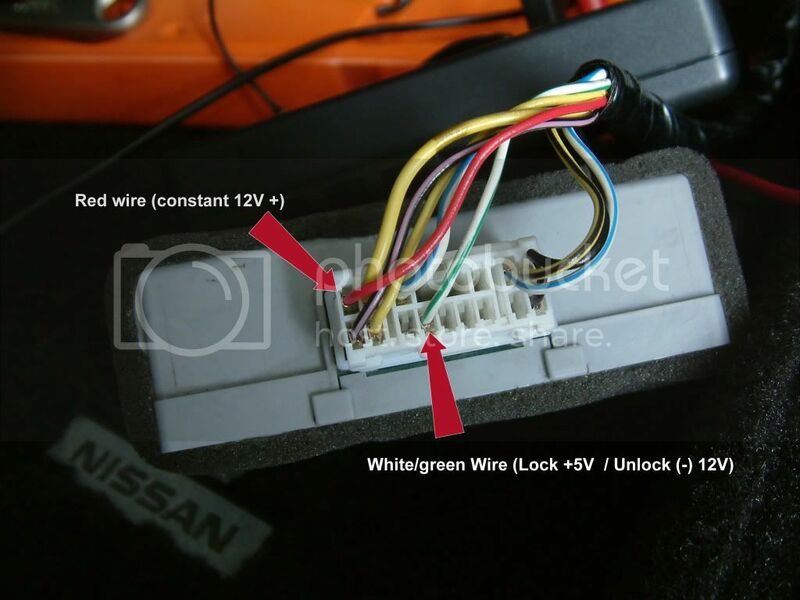 Can someone verify the Infiniti equivilant of the white/green wire in the above post?